Have you been to SM Aura Premiere? If you have, I'm sure you've already stumbled or at least took a peek at this new, extravagant looking cupcake place. I don't know if it's just me, but I think SM Aura Premiere totally lacks restaurants. When we went there about 2 weeks ago, yes, most of the boutiques were still closed, but I found it quite odd that the only opened fast food shops and restaurants were a Jollibee, a KFC, Ikkoryu Fukuoka Ramen and of course, there's the food court (which was not that big). Anyway, back to The Royal Touch. 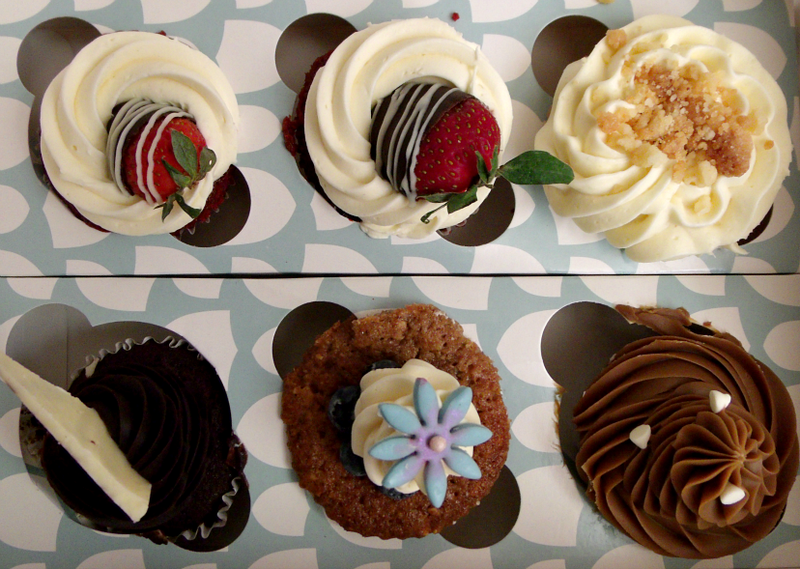 I didn't hesitate to try their cupcakes that day. I was really excited! Also, the whole "personal chef of the royal family" thing got me really interested. 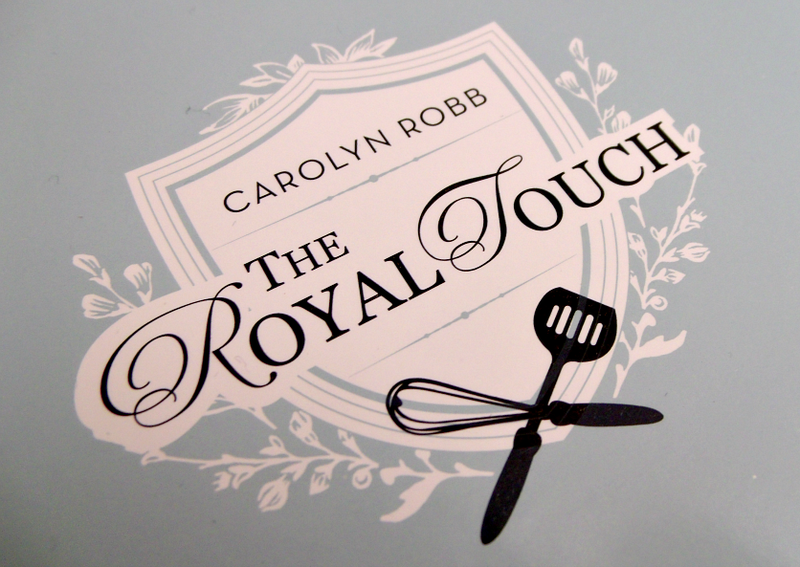 Chef Carolyn Robb is actually just half of the whole The Royal Touch business. 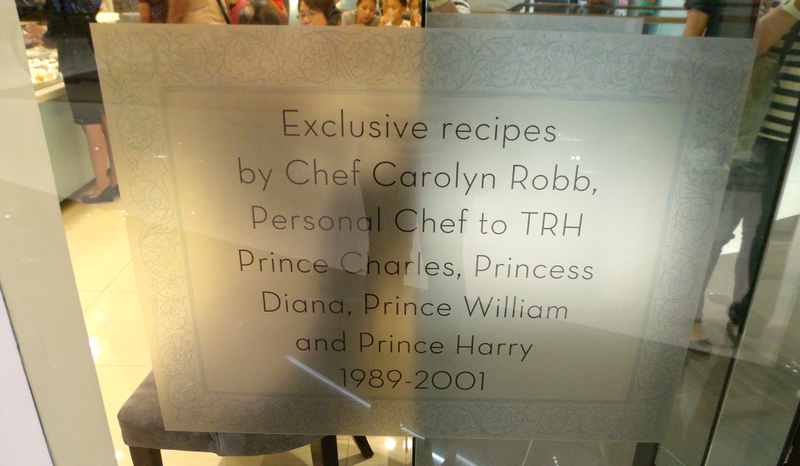 You can even see here letters sent to Chef Robb from Prince Charles and Princess Diana! Very cool. We always have that need for a quick dose of the royalty, right? I heard from a friend that they had fewer selections a week prior we went there. So it was perfect timing! They already had their red velvet cupcake available! The presentation just felt so... refined. Haha. Looks so pretty! I read a couple of reviews online about The Royal Touch and most of the feedback were about the cupcakes being too dry. Well, it's a good thing that this red velvet cupcake named Red Velvet Empress Cupcake was anything but that. 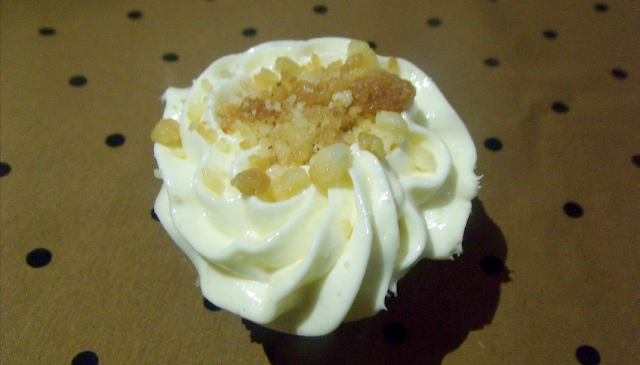 The cupcake was nice and moist, the cream cheese frosting was the right balance of sweetness and cream cheese-yness. There was something so good about this cupcake. I can't quite point out what made it the best for me so far, but overall, it was such a high quality red velvet cupcake. So good. 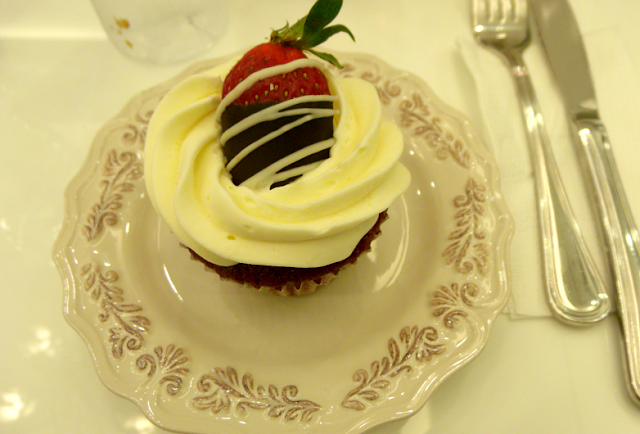 Although the cupcake tasted nothing like that of a strawberry, the fresh, halved fruit dipped in chocolate was a really, really nice touch. The strawberry tasted fresh and refreshing. Definitely the #1 on my list now. Definitely. Of course, I couldn't help buying half a dozen so I can try other flavors. I asked for their best sellers. 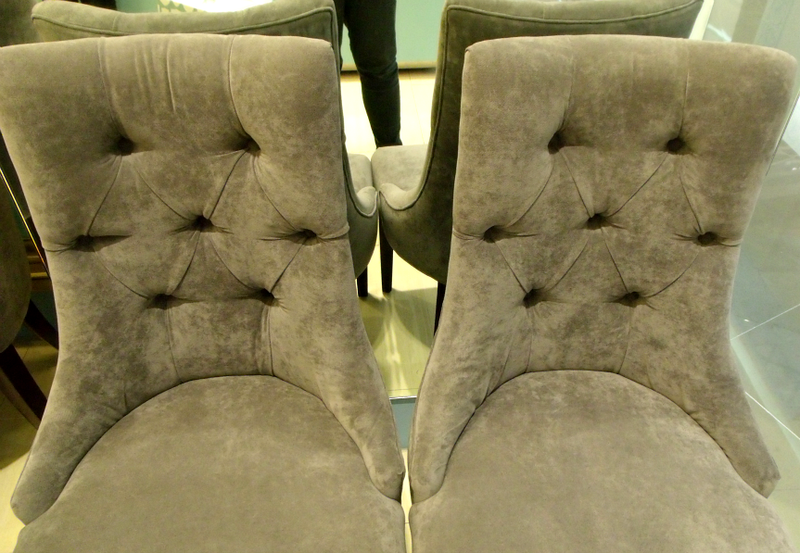 You can never go wrong with trying their best sellers first. Since I cannot eat all of these alone, I asked my friends, Ian and Charm, to try these, too. 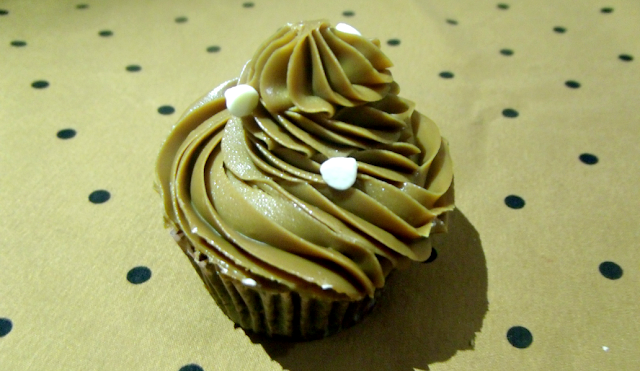 Apple Duchess Cupcake. This is my second favorite cupcake out of the bunch. It stayed faithful to the all time favorite, Apple Crumble. The cake was just right with slices of what I think was candied or glazed apple. Yum! The frosting was smooth and quite thick, the sprinkle of bits of what resembles a pie crust added a nice texture overall -- just the right crunch this cupcake needs. Coffee Countess Cupcake. Ian chose to try this one, being the coffee lover that he is. But he told me that he was not sold on this one as the coffee-infused ganache frosting was just too strong, it dominated the taste of the entire cupcake. I tried a bite, props for the super smooth ganache but I have to agree that the coffee flavor somewhat tipped the scale. Maybe this best suits those who love that jolt of coffee taste. Lady Blueberry Cupcake. Not a fan of this, too. 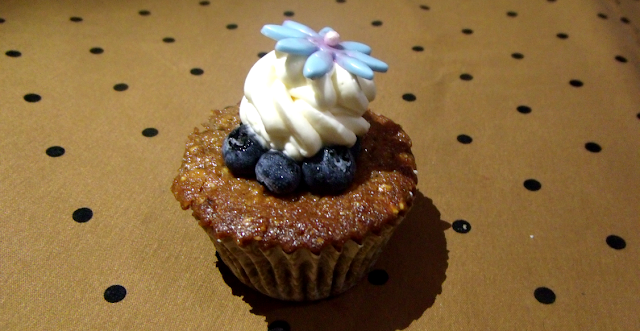 The blueberry topping was very refreshing and a great complement to the buttercream frosting but I thought it had too much going on in the cupcake base, like that of a fruitcake. It had nuts and blueberries (again) and it kind of didn't taste like a cupcake anymore. 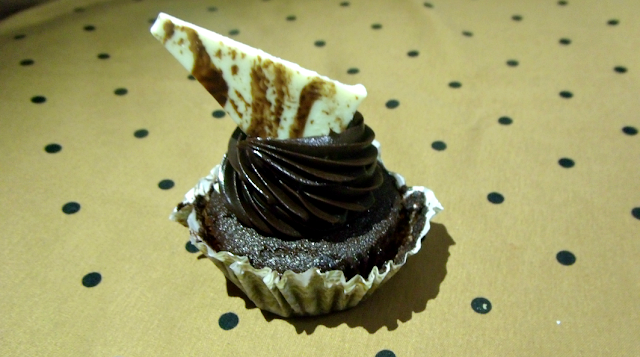 Chocolate Majesty Cupcake. 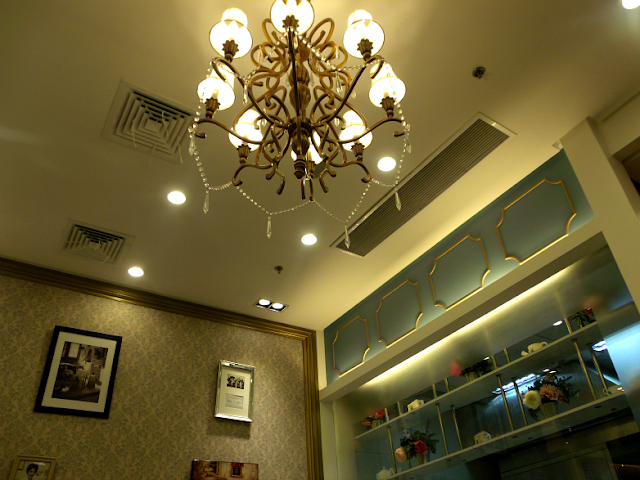 According to Charm: "The Royal Touch's Chocolate Majesty is a haven for the chocolate lovers out there. Its main ingredient is dark chocolate, but even those who hate dark chocolate would grow to love this treat because it is sweet just at the right level. With an elegantly topped white chocolate triangle cutout, a swirl of chocolate icing that tops a compact but moist cupcake is a triple delight that you can savor, a healthy snack for both sweet tooths and not-so-sweet tooths. :)"
Overall, they have one of the most unique and elegant presentations out of the sea of cupcake shops popping up right now. You cannot deny the whole royalty vibe is there. I'd definitely go back and try out other flavors. They totally nailed the red velvet and apple crumble cupcake for me but was a bit inconsistent with the others. But still I have to admit, this is one of the best right now. All cupcakes are priced PhP 75.